It’s not long until the wedding season is upon us and with this comes the stream of hen party invitations from friends as well as the organising of your own big event as you prepare to wed. What used to be a night at the pub or perhaps a visit to to a cocktail bar is often much more extravagant these days and the cost can soon rack up. In the more money-conscious society we now live in, it’s no wonder that we all count the pennies so here are 5 great tips for a fantastic hen night on a shoestring. A hen party is about celebrating with those you feel closest to. Don’t feel you need to invite everyone; office colleagues for example, it’s just those who perhaps were great friends at school, college or university or there’s a special bond for another reason who you should spend a low-cost hen day or night with. Props, accessories and fun additions to an outfit are a must for every hen party. 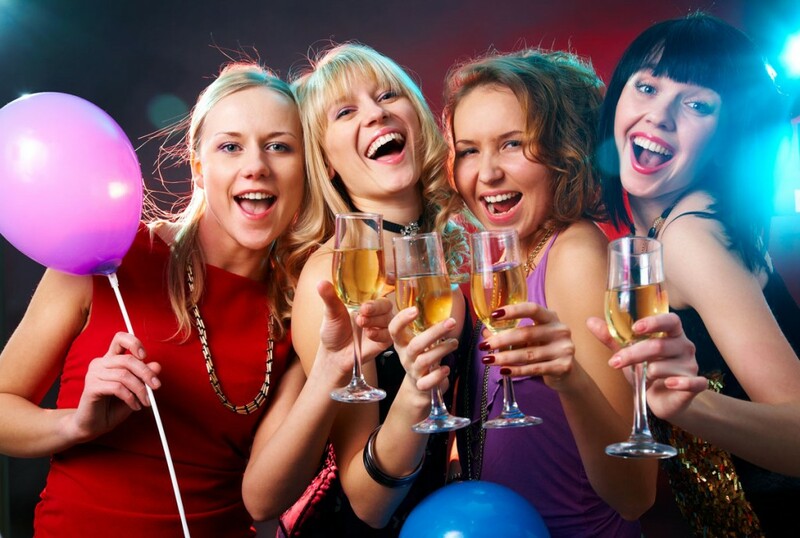 At http://www.mypartymonster.co.uk/hen-night-party you’ll find everything you can think of for really promoting the fact that you’re all out as a group of hens. There are sashes, great t-shirt logos, various styles of head attire and fun extras such as drinking shot glasses and naughty straws to take around each bar. They won’t break the bank and you’ll have a great time trying everything on before you start the party. 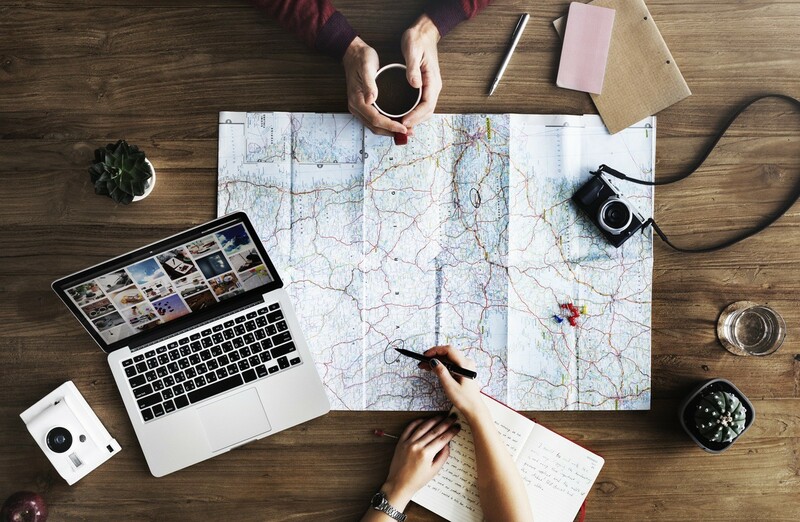 There’s a growing trend for a hen party to become a weekend long trip or in some cases now – a week when it’s an exotic location. Don’t feel pressurised to thinking this is what has to be done these days; a night at the pub will be just as memorable as a few days at a beach resort and will cost a whole lot less. Most women want a new outfit for a big event but if money is short they may feel a bit down in the mouth about wearing something already hanging in the wardrobe. The solution is for a clothes swap party to take place at some point in the run up to the hen night. Invite everyone who is coming to the hen night along with any other friends and family. It’s a great way to find a new outfit for free or perhaps some lovely accessories to refresh a classic you enjoy wearing. There are some fantastic cocktail masterclass courses which take place all over the UK. Why not spend the day learning how to mix great drinks like the professionals and have a great laugh trying to spin shakers, ice and bottles. Then instead of heading into town and spending a huge amount on colourful drinks, split the cost of an apartment between everyone for the evening, stock the drinks cabinet with all the ingredients needed and have a go yourselves at everything you’ve learned. You’ll have a wild party in plush surroundings with everyone who counts and not wake up the next morning to find your purse empty.